The yields of our backyard garden this year were a far cry from the bounty I had envisioned. It’s late September, and so far we’ve collected about 20 green beans, 9 cherry tomatoes, 2 misshapen cucumbers, and a few handfuls of basil. 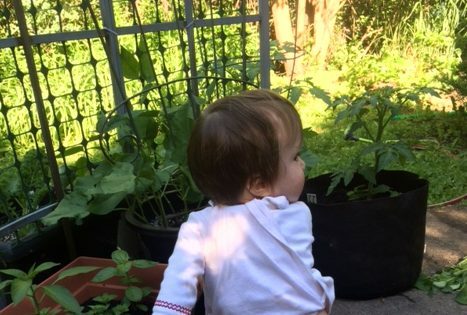 Well, between the toddler, a new baby, and my new job, our tiny backyard garden got short shrift. The sun exposure wasn’t all that great, once the trees got their leaves. One week we left town during a heat wave and I forgot to get someone to come water. And oh, the squirrels! Not long ago, I was a farmer; I knew exactly where my food came from. But these days, it feels like a real victory just to get dinner on the table. My cooking involves a lot more prepared foods now than it did before I had kids. By some measures, my efforts to feed my family and keep faith with my values have failed this year. But by another measure, I think we’re doing OK. We haven’t been able to grow much ourselves, but we do go to the farmers’ market as a family when we can. We have a share in a local meat CSA. We talk about the different foods we see in different seasons, and about how the farmers help it grow. I have to believe that, if nothing else, my daughter is learning that what and how we eat matters. She’s discovering that the decisions we make about food affect other people and places. That’s a lesson with big theological implications, and deep roots in Scripture. The Hebrew Bible tells of a people whose self-understanding was rooted in the experience of living in and from land that is pure gift from God. God delivers the Israelites out of Egypt, through the wilderness, and into Canaan. God continues to provide through the land. God provides the gift of food in an arid and difficult-to-cultivate terrain. These narratives tell how God is present in moments of feast and of pestilence. The legal codes dictate how food is to be grown, harvested, distributed, and consumed. The biblical writers clearly believed that what and how God’s people eat expresses who we are, and reflects our relationship to our Creator. 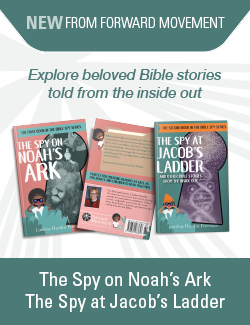 And this understanding – that all acts of eating are enactments of our covenant relationship with God – animated Jesus’ life and ministry as well. Many of his parables revolve around food; many of his teachings were shared over meals. He revealed his divinity by converting water into wine, by multiplying bread for the hungry. And when he knew he was about to die, he gathered his closest friends for a final dinner seminar. A few years ago, I would have scoffed at my family’s current engagement of the local food system. It doesn’t seem like enough. And yet, the goal posts have changed for me. I’m still participating in and building up the local food economy, and I hope I always will be. But now I’m also cultivating an awareness and appreciation in my daughters about where we live and what kind of food grows here. Because God is at work in this place, partnering with us to bring forth food from the earth. 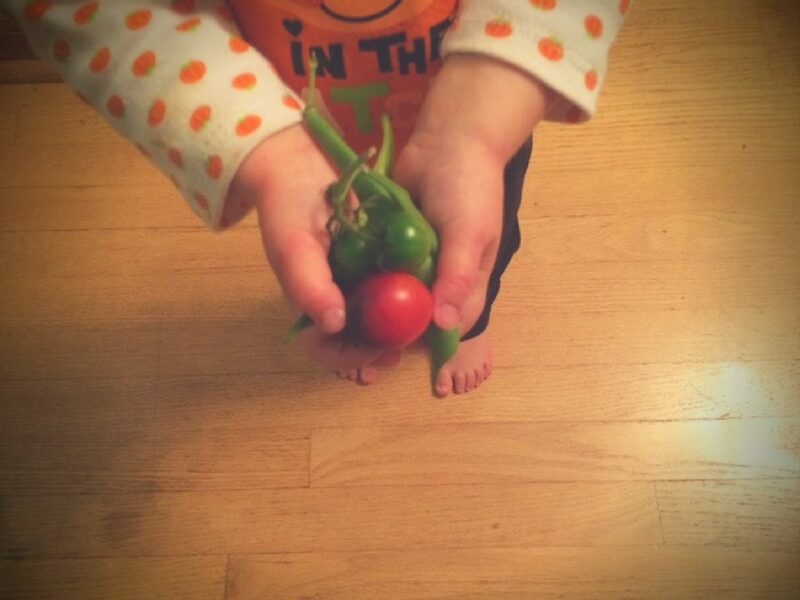 Even our small harvest is a sign of the greatness of God, right here at home. How do you celebrate the harvest season – even when the harvest is small?